Today we have a split album by four bands, some playing two songs, other playing three and one of them playing just one song. These splits, which aren’t composed of two or three songs only, in my humble opinion, is a great way to get to know several bands’ works, such is the case here. 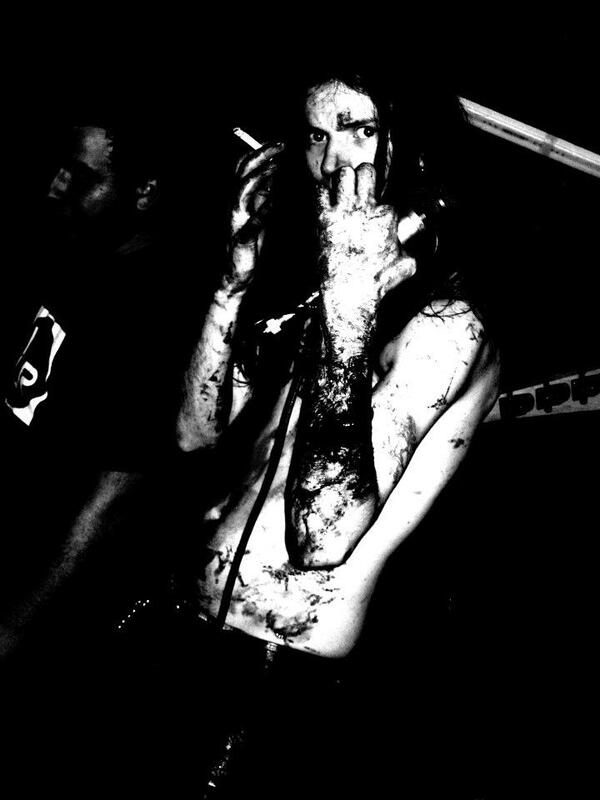 The main genre played here is Black Metal, in the vein of Suicidal, Post, Punk and Atmospheric Black Metal. I’ll briefly review each band for your knowledge. 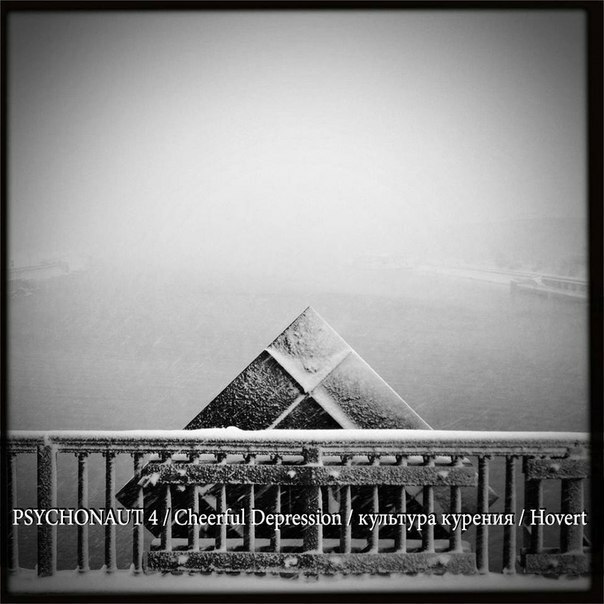 Hailing from the country Georgia, Psychonaut 4 states that their music is labeled as Post-Soviet Suicidal Black Metal. First thing I noticed is that their songs reminded me a bit of Lifelover, one of my all time favorite bands. The insanity of the music is incredible, you can feel the despair, the anguish, the desperation. There are dramatic effects, created by the band, I believe, that are indeed a stupendous complement. 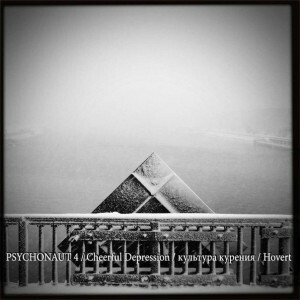 I highly enjoyed Psychonaut 4. 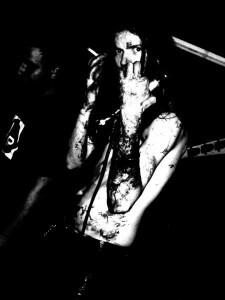 Cheerful Depression, from the beautiful country that is Lithuania, plays a very atmospheric, depressive, black metal. I found the guitars the best aspect of the band’s music, but the vocals are something I should also applaud. They play a complement to the sound, recorded on a low way, almost quietly. The music sounds very original, ritualistic and highly enjoyable. The next band is Культура Курения, from Novosibirsk/ Russia. They contributed to this split with one song called Нетm a Der Golem cover. Although it sounds great, I wish I could hear something by the band themselves and not a cover. Anyways, as I’ve mentioned, I really liked their feeling, mood and quality. You can sense almost taste the feelings they put on the music. 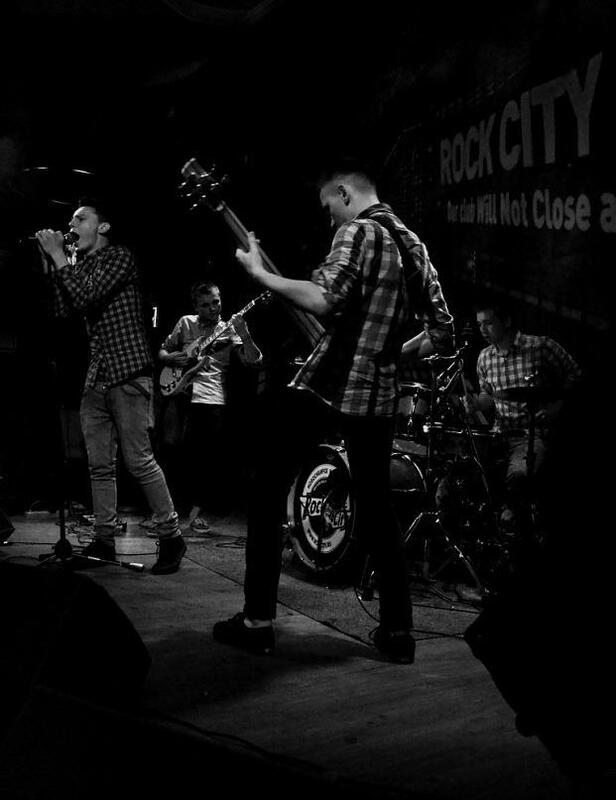 I didn’t know this band before, but if they play with the same passion, I believe their music is simply amazing. The last band is Hovert, another Russian band hailing from the city of Chelyabinsk. 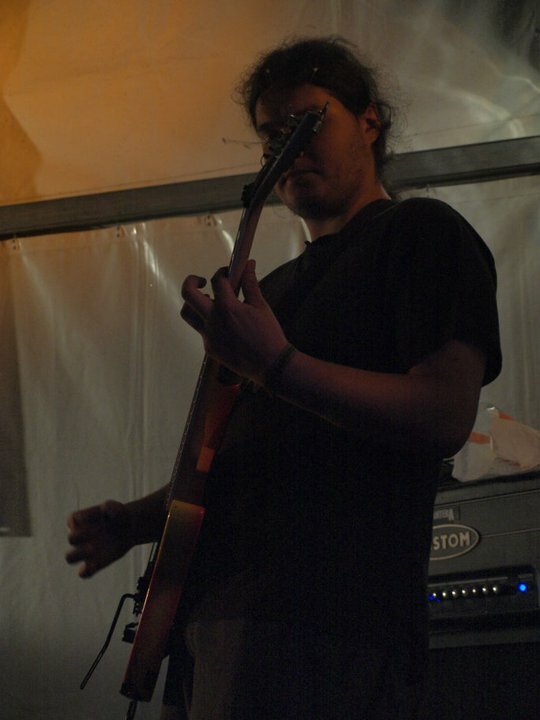 Well, much like the other bands, we also have a depressive, atmospheric black metal sound. The high pitched screams, aggressive guitars and the eerie, melancholic feeling are the highlights of this band. The music is very sorrowful and anguishing and will appeal any fans of the genre. Personally, I loved what I heard.